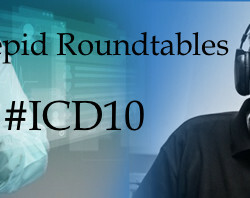 #ICD10 Roundtable: Don von Rotz joins us to share his ICD-10 wisdom and to discuss ICDRemediator. (3:27) Please tell us the story of what inspired you to create Remediator? (5:50) Who are your target customers? Is Remediator for Physician Practices, Hospitals or both? 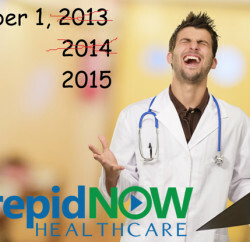 (7:22) We have already passed the October 1st implementation date for ICD-10? Why isn’t it too late to implement Remediator? (9:00) How do you think the industry is doing since the October 1 implementation date? (10:40) Do you think the industry can claim victory on ICD-10? When will we know if the transition has been successful? (11:18) What is next for Remediator? Previous PostHRTechConf 2015 Recap Podcast (plus a few announcements)! Next PostCommunication Triage - Impactful communications, in a hurry!